Yesterday was one of those days that I wish I had my "real" camera and not my cell phone camera! I'm strolling down Union Street in San Francisco and staring at me through the window are rows and rows of whimsical cupcakes. Welcome to American Cupcake. Are you kidding? 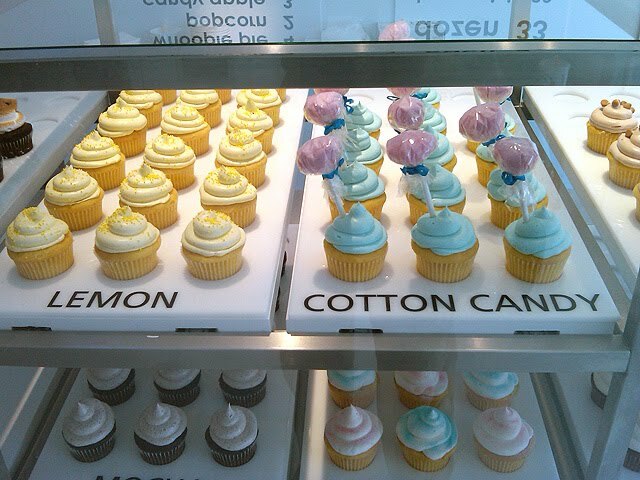 Bubble gum, pixie stix and cotton candy cupcakes? I'm in! Wait, is this a disco? No, it's a restaurant/dessert lounge. 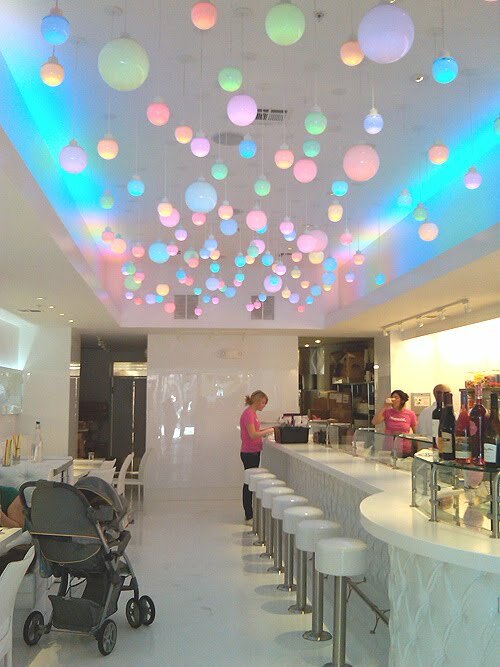 White patent leather banquettes and colored “gumball” lights create a Willy Wonka-meets-modern soda fountain effect. This place is not just for kids. They serve candy cocktails and have an extensive beer and wine menu. How about a single cupcake and wine pairing? And they have a full menu of "real food" like BBQ chicken sandwiches, tuna melts, cheese plates and more from chef Carina Lampkin. These cotton candy cupcakes send me over the top! 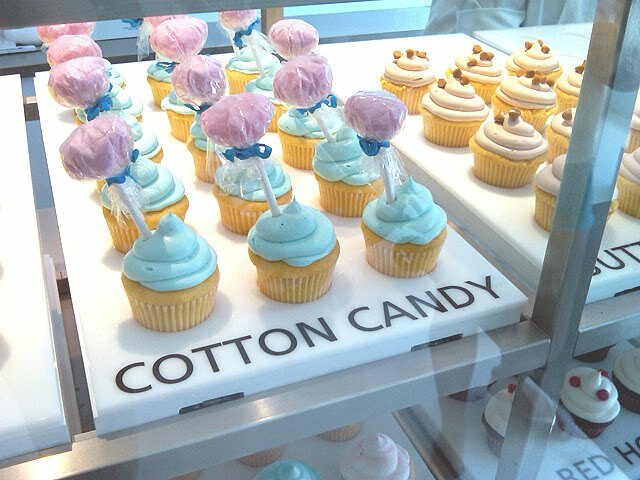 These pretty blue babies have little cotton candy "pops" on them! 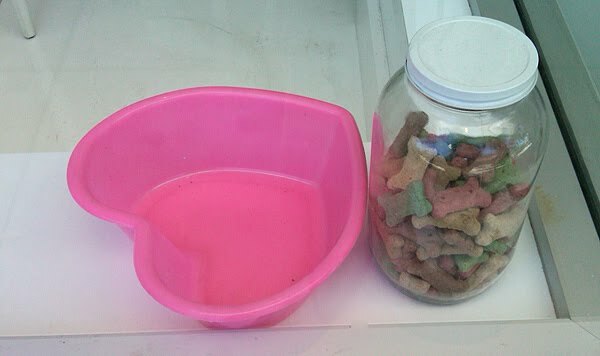 Remember Pixie Stix when you were growing up? 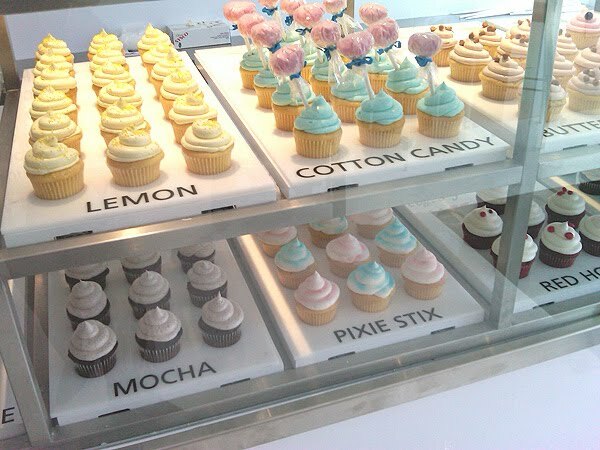 How about cupcakes dusted with Pixie Stix? 8 peanut butter & jelly options. 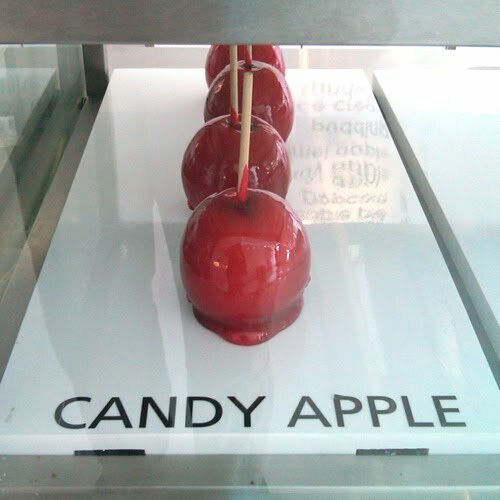 candy apples, whoopie pies, fried oreos. Just how fun is this? 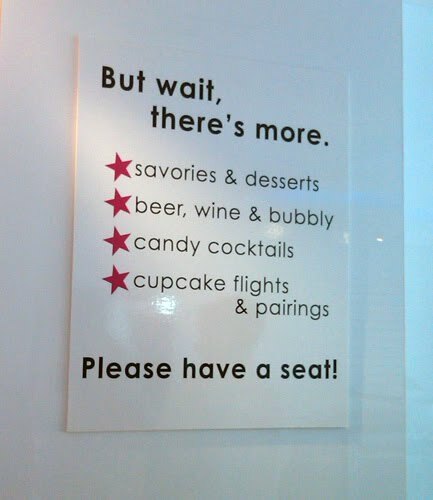 Although I haven't tasted a cupcake yet, you know I will be back there soon. I did bring my husband home some cotton candy. This is my new favorite place, if only just to look! 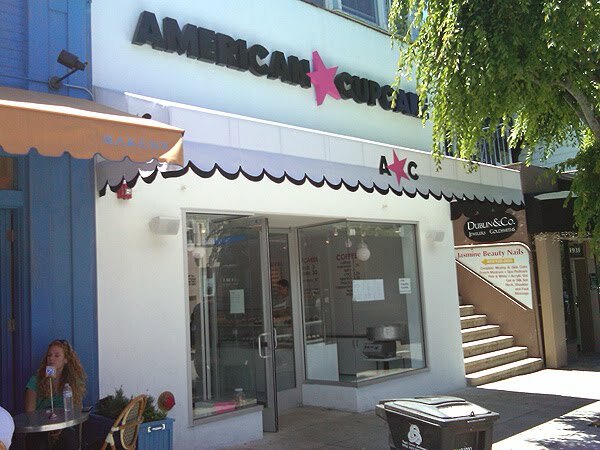 If you're in the area, be sure and visit American Cupcake. I promise the eye-candy alone will make you full! oh my........ that looks like heaven to me!!! did you eat one? O M G!! No way! This will be our next stop together for sure! Looks like a step up from Dylans:) No wonder you felt like you were on a "trip" This are g r A t e and the BEST EVER!! I've seen more cupcake places popping up that you can believe. Is it becoming an American obsession? 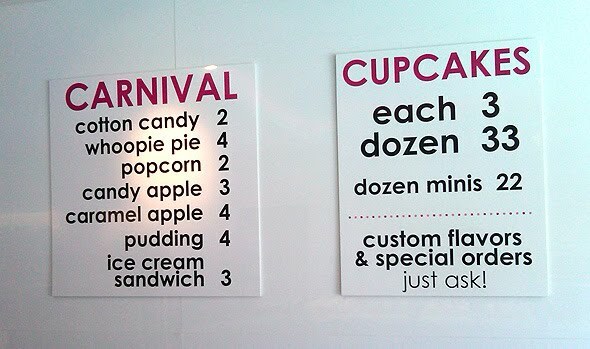 We have one place that serves icecream scoops inside the cupcakes. Its SOO good. These ones look superbly divine though. I love the diner-style restaurant too! funny that this beautiful post is about cupackes. 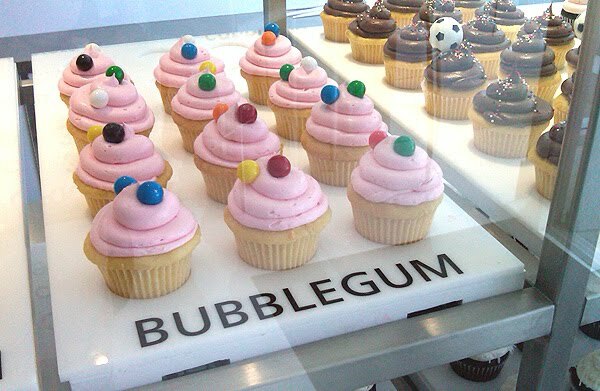 I found this great pic (of cupcakes) on google images that was from your blog. Hope it is ok that I put it on my blog with a link to you. Okay, Lady... you, me, & Melissa? Here? Sometime soon? YES?!! (Or eventually, anyway.) Sigh. Awesome find Lynn... I can't wait to go!! !